This year on TvN, the hilarious romantic comedy Ex-Girlfriend Club starred Byun Yo-han as the main character, Bang Myung-soo. The awkward encounters and film within a film format made the show enjoyable. 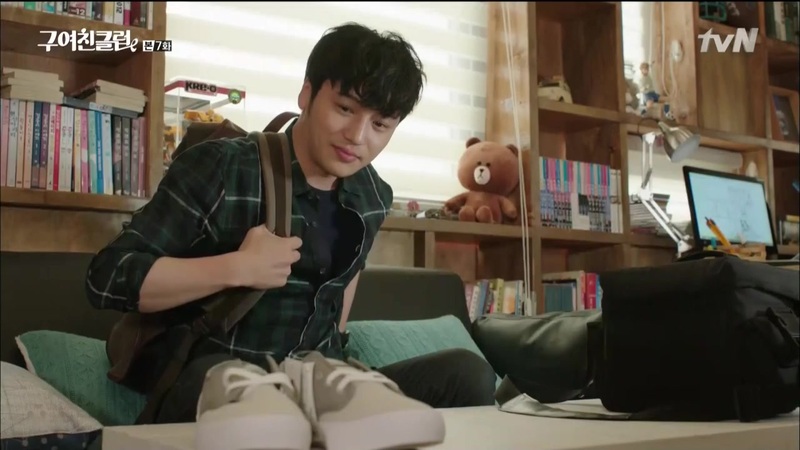 Did you notice the bag that lead character Byun Yo-han was always wearing? An olive, large-sized backpack, fans might have noticed its unique styling. So where is Byun Yo-han’s backpack from? We checked it out and it is the Roll Top Safari Backpack from upstart backpack brand Builford, a Korean fashion brand under distributor WKS Global. Builford is unique in that all backpacks are made of waxed canvas, a durable, waterproof material that makes backpacks appropriate for indoor and outdoor use. In some of the below screencaps, you can see some of the great features of the Roll Top Safari Backpack, including the roll top closure and padded shoulder straps. 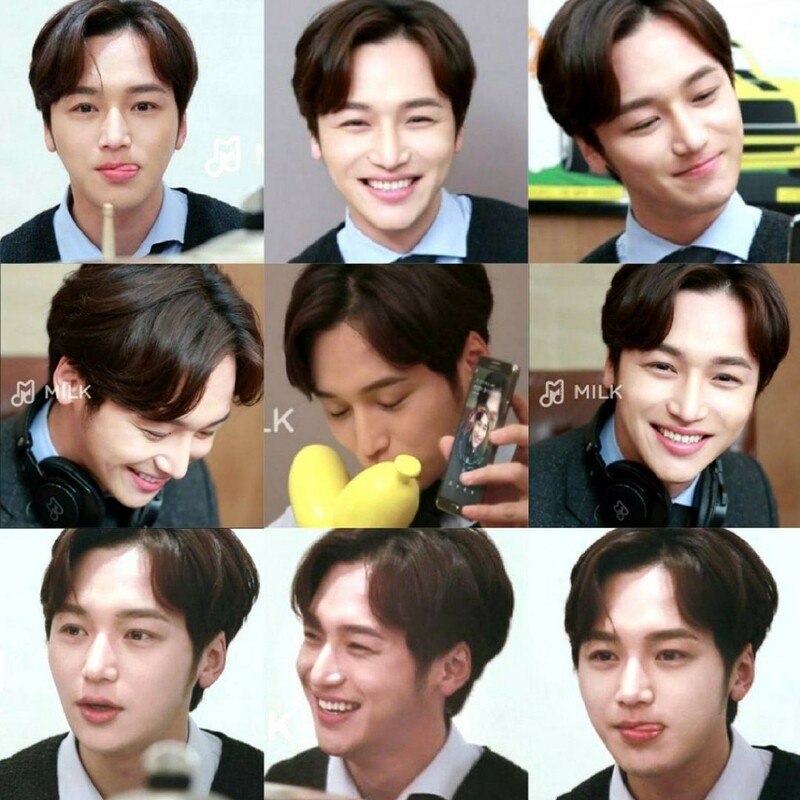 With these great features, no wonder Byun Yo-han’s character always brings it along! Byun Yo-han is relatively new to the Korean acting scene, having risen to prominence in 2014 with the workplace cable series Misaeng. The Ex-Girlfriend Club was not hugely successful, but Byun Yo-han’s performance was excellent, as well as in Socialphobia, also this year. To find out more about Byun Yo-han’s Builford backpack, check out www.builford.com. Share the post "Byun Yo-han’s bag in Ex-Girlfriend’s Club"
Posted in CELEBRITY'S PICK and tagged builford backpack, byun yo-han, byun yo-han backpack, ex-girlfriend club, roll top safari backpack, waxed canvas backpack. Bookmark the permalink.